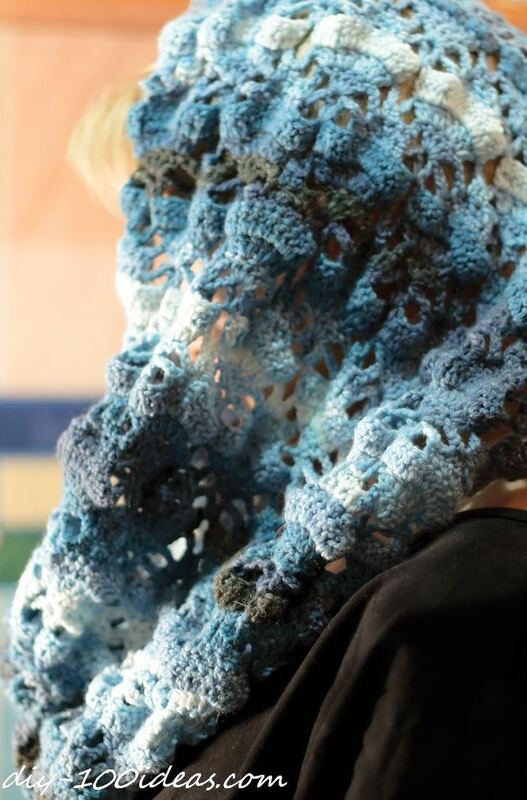 How to make a crocheted mobius scarf. 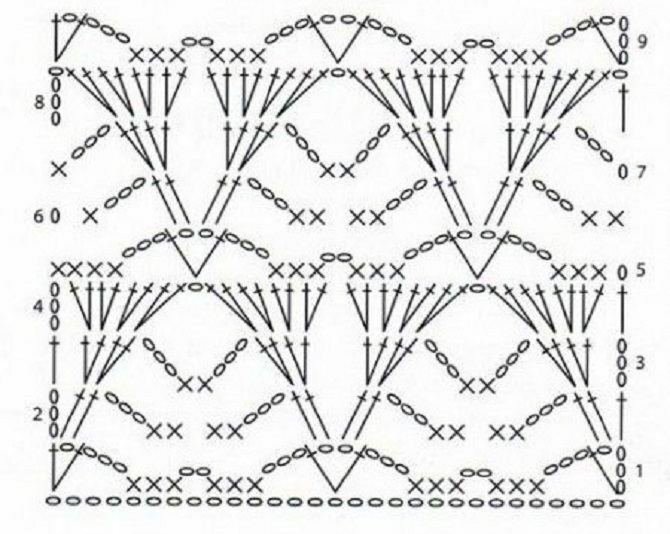 Turn the one edge work so it has a permanent 180 degree twist and sew it. 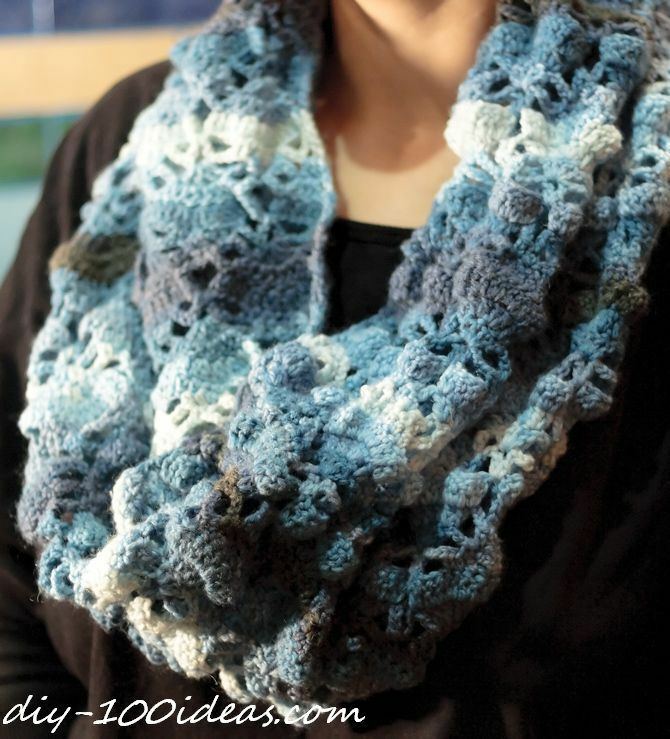 This entry was posted in Crochet, DIY and tagged crochet, pattern, scarf. 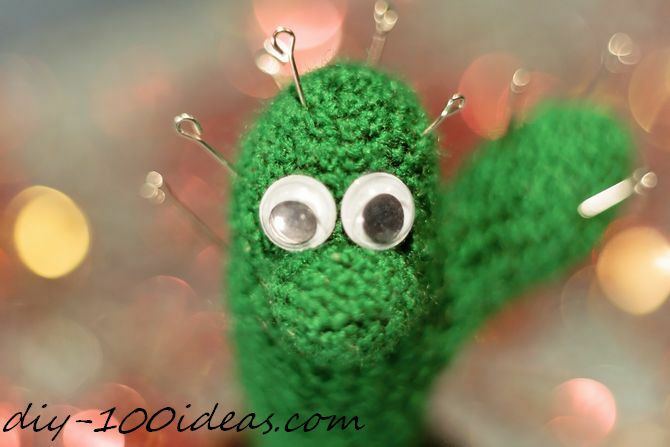 How to crochet a cactus.